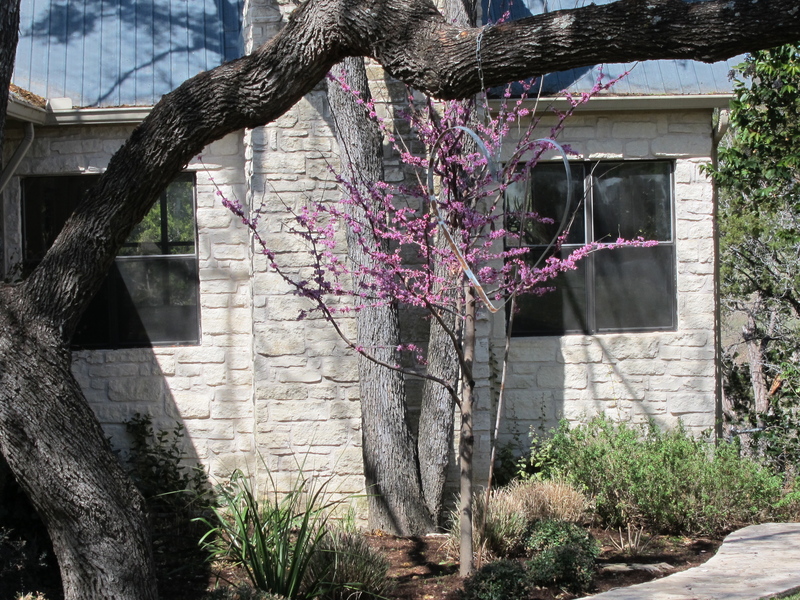 It’s still cold in Paris, but here in the Texas Hill Country, spring is right around the corner. The weather has been so amazing! But you know…I’m not going to miss the HOT summer! Hey Pear GIrl! Thanks for writing. Yeah, I am not going to miss our summers, but I will miss our air conditioning! I was in Paris for a week last July and it was plenty hot, particularly in the metro…. I’d love to know where you two are living when you get there.